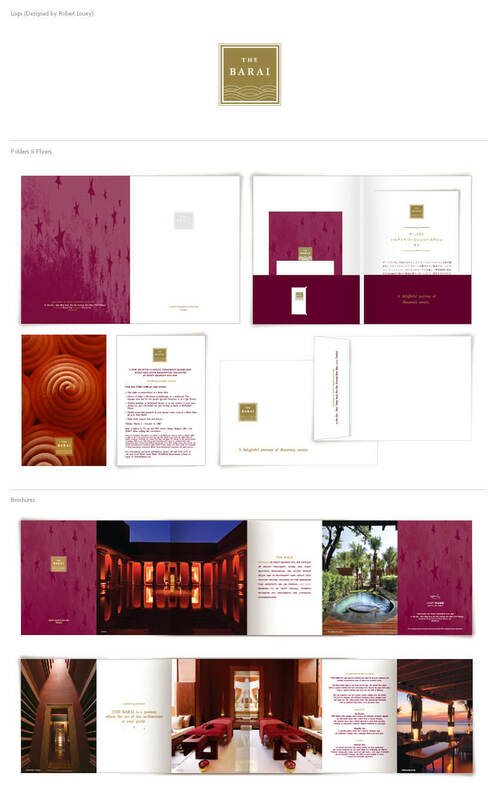 We are very proud to be a part of this project as the hotel presents the highest of HYATT standards. 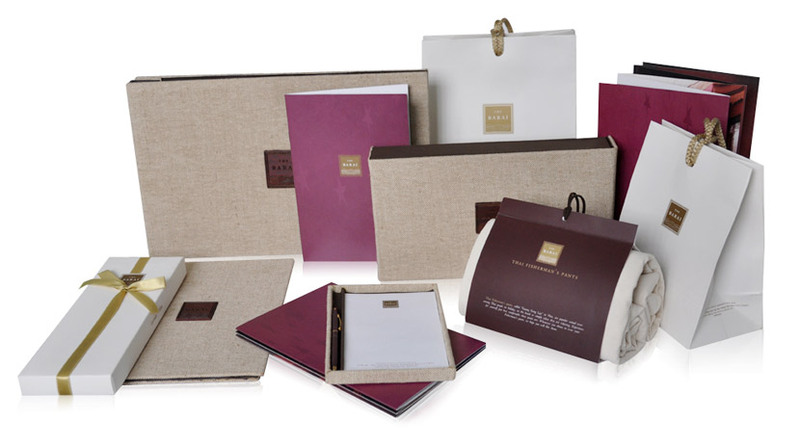 We designed and produced many collateral pieces from In-Room compendiums, Salekit Folders and even Locker Key Holders. Please browse along or you can contact us if you do want to see more of this project.